Wickedly cool work from this overlooked Brazilian singer – a record that's got a strong sense of soul in the grooves, and a great sense of imagination in the choice of songs! 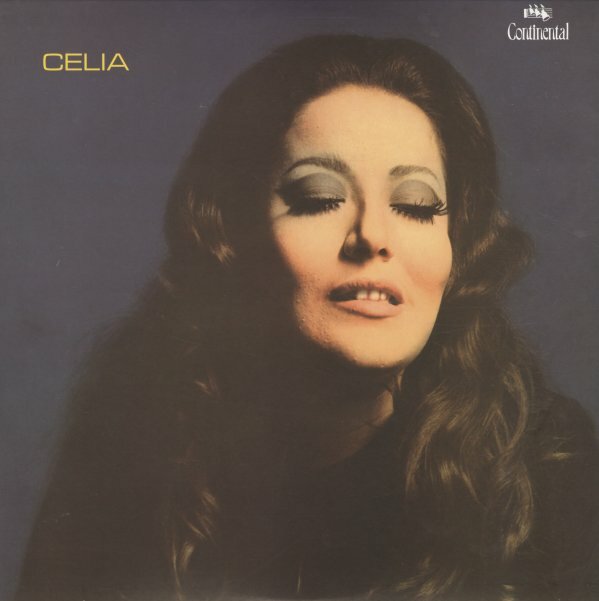 Celia sings early work by Joyce, Lo Borges, Nelson Angelo, and others – with these shifting arrangements from the likes of Arthur Verocai, Rogerio Duprant, and Jose Briamonte – all in a mish-mash of modes that sometimes echoes the funky styles on EMI/Odeon of the period, sometimes even hits at Tropicalia touches – especially when guitarist Elody is given full run in the music to do his thing! Titles include "Abrace Paul McCartney", "Fotograma", "Adeus Batucada", "To Be", "David", "Durango Kid", "Zozoio Como E Que E", and "Lennon McCartney". © 1996-2019, Dusty Groove, Inc.